Foursquare, the service that helps you find great places to visit near you, has announced today that its CEO and founder, Dennis Crowley is stepping down today. Crowley is stepping down effective immediately and handing the reigns of the company to COO Jeff Glueck, as the company has struggled to become profitable. Crowley will stay on as Executive Chairman full time, but won’t run the company anymore. Over the years Foursquare has had a rough road. In 2009 it was the most hyped new app, but saw little success keeping users engaged for checking in at places they visited over the years, eventually making the controversial decision to split the app into two in 2014. 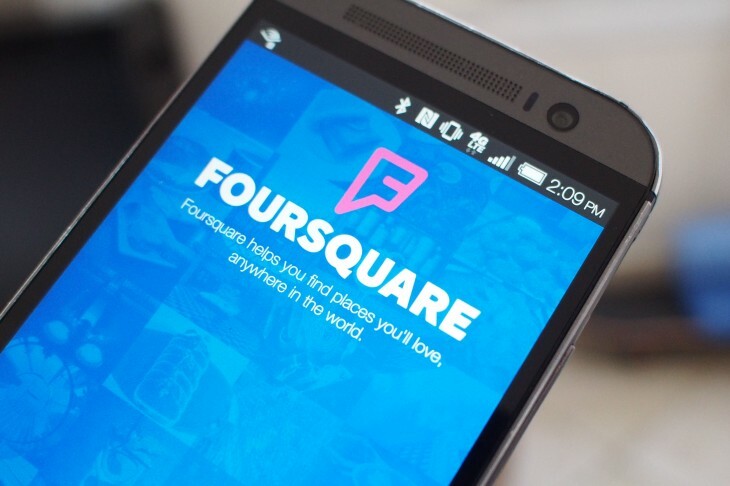 The WSJ reports the latest round of funding — a $45 million cash injection — is likely a devaluation over previous rounds, though Foursquare declined to comment. The company has raised over $200 million since it was started in 2009. Foursquare has used ads for monetization in the past, but has found licensing its location database to companies like Twitter, Pinterest and Microsoft to be more lucrative.